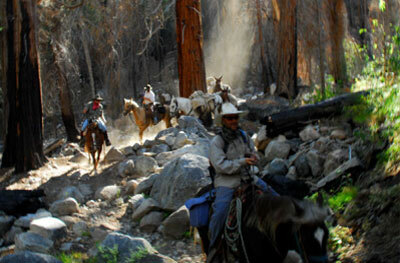 This site is dedicated to the fly fishermen that fish the Sierra Nevada Region of California. This site will assist in locating the necessary information to locate sites to fish, what flies to choose, and how to tie them. I've included maps of the region along with links to those fly shops and guides who serve the area. There is a Fly Fishing Club link page with fly fishing clubs throughout California. Many of these clubs are members of the Federation of Fly Fishers. 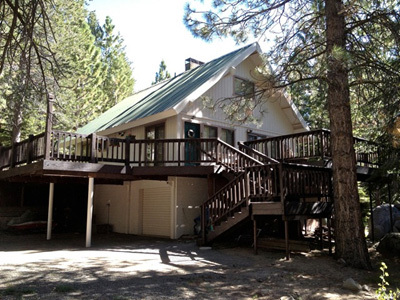 I started this web site in 2002 with the intent to retain information about fly fishing the Sierra for my personal use. The internet allows you to easily share this information and, over time, it has morphed into something that I am proud to share. To help cover costs, I have included an online store for Fly Tying Materials and Tools. In 2012, I enlarged the store to include tackle items such as Fly Lines, Leaders, Tippets, and indicators. This site is not sponsered in any way. I have no commercial advertising. The graphics are simple and the content allows for quick viewing. Starting in 2013, I introduced a new line of fishing maps using Google Terrain imagery in conjunction with National Geographic Topo maps. Streambed features and structures are identified from Satelite images. Identifications of the stream locations come from the local guides who serve that area. I hope you enjoy this site. Please feel free to contact me with any comment you have pertaining to this site. Since I use many links to other sites, links can get broken and lost over time. Your feedback will assist in keeping the information current. 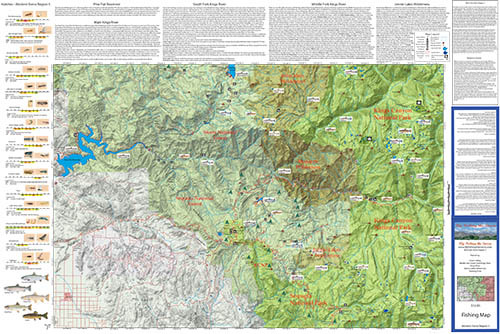 "West Side Sierra Region "
Eastern Sierra Regional maps available, too! Also Detailed Maps Available: "The Owens River Series" , "Kern River Series", "Kings River Series", "Carson River Series"
Fly Fishing the Sierra is an online dealer for Snowbee USA and we can provide all of their products to our customers with direct shipping from the Snowbee distribution center in California. 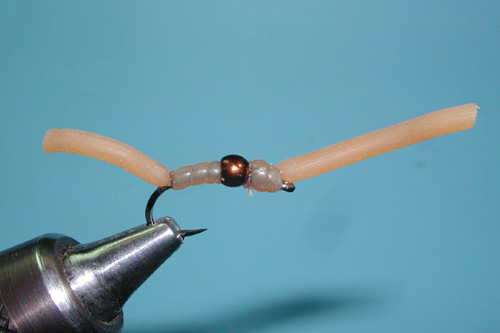 The online store also provides the flytying materials listed within the fly patterns. For every pattern shown within the flybox, the online store has the necessary material to complete that pattern. Just click the item shown within the material list. Over 1700 fly tying materials on sale at competitive pricing. Get Top Quality materials from J. Fair, Whiting, Hareline, Nature's Spirit, Umpqua, Trout Hunter, Cascade Tools, Mad River and more. Expect 3-5 day delivery. Purchase securely through PayPal. US Domestic sales only. PDF created by WildTroutStreams.com in partnership with FlyFishingtheSierra.com. 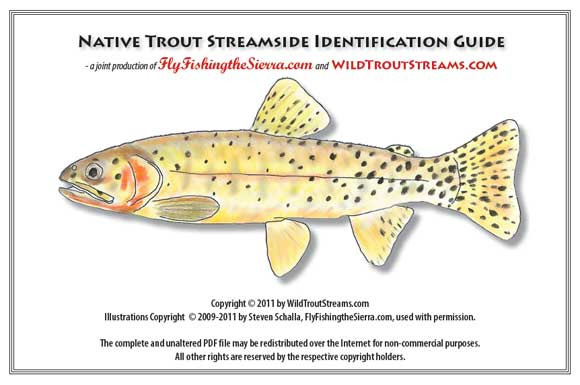 Provides illustrations and descriptions of 24 of the most sought after species of trout in the lower-48 United States. Click Streamside Guide for your free download. New Pattern in the flybox. This pattern was used by our Youth USA Fly Fishing team that won the World Championships in 2014 and 2015. The Czechs banned the fly unless the tendrils are 1 cm or less. Guess what you would have....a Czech Nymph! There are 20 major Rivers, 14 on the West Side and 6 on the East Side. These are within over 24 watershed areas. Historically, there were no trout in the Sierra above 6000 feet. Except for Goldens in the Upper Kern and Lahontan Cutthroats within the Carson, Walker, and Truckee River Drainage. Starting in the mid 1800's, trout have been stocked into 85% of all the lakes in the Sierra over 2 acres in size. Fish Planting ended within most of the Sierran National Parks beginning in 1970. Today, Sierran National Forests have 85% of their lakes with fish and the National Parks have 40%.